Beacon Roofing was a company that was cloaked in anonymity. As a roofing supply company it was easy to overlook them as a behind the scenes construction company. A key tenet of marketing, though, is to build your brand and one of the easiest ways to accomplish that is to put a personal face on your brand and show people a day in the life of your employees and how your operation runs. 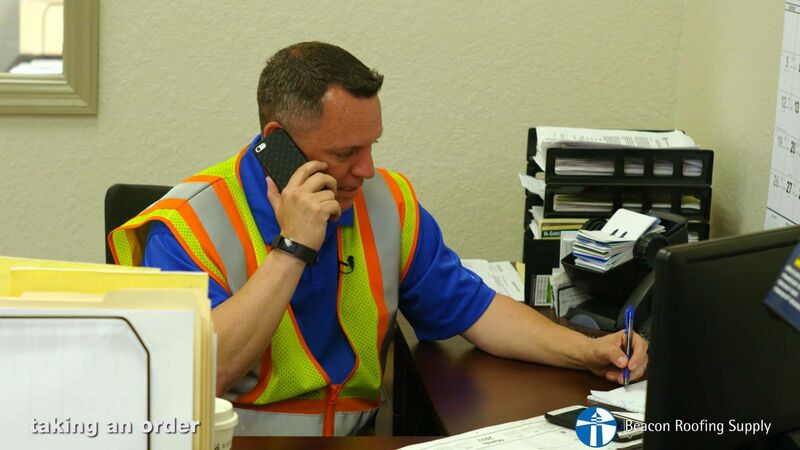 To do that, Beacon Roofing wisely hired Gearshift to travel to their locations and meet their people. The resulting video speaks for itself, and tells you quite a bit about the type of people you're working with, if you're in the market for roofing supplies. Gearshift's trained videographers are fully capable on our own home field, or out on location. For this shoot, we packed up our cameras and our lights and shipped down to Florida to meet some of the amazing people at Beacon Roofing. We followed their drivers for a day and saw how they always pay heed to safety, from precheck and loading all the way to delivery. 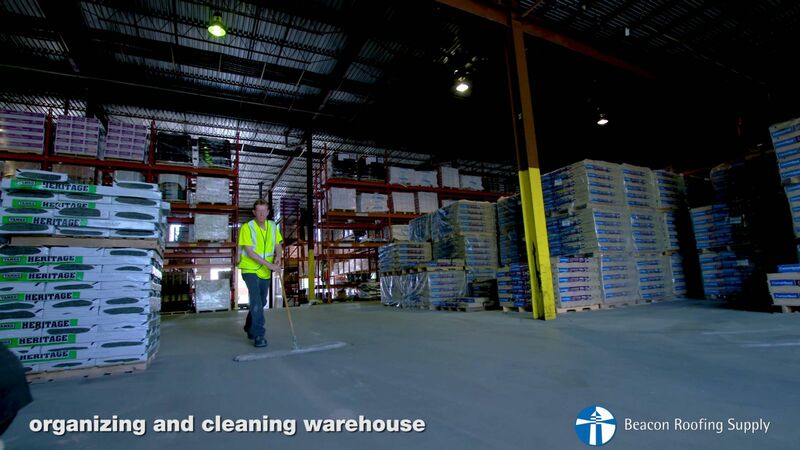 We also checked in with the warehouse employees and saw how important their jobs are to the success of the company. This project really gave us the opportunity to showcase our documentary style, which is always a fun challenge as videographers and editors. Producing these videos is a brilliant move for any company. Anyone can google the names of companies that provide any kind of service. But what will set your company apart from the competition is a personalize brand, to let consumers know that you are not just some faceless, anonymous company that's going to collect a check. Video is one of the strongest ways to show that you are a family company with values and employees who bring passion to their work. Gearshift is one of the best at producing these kinds of videos so, check out our other pages if you're still not convinced, or contact us today to get a consultation on how we can help produce your latest project. If you'd like to learn more about what top notch video can do for your business, please download my free report, Nine Nifty Tips for Effective Video Tips. For more information about Beacon Roofing, visit their website.